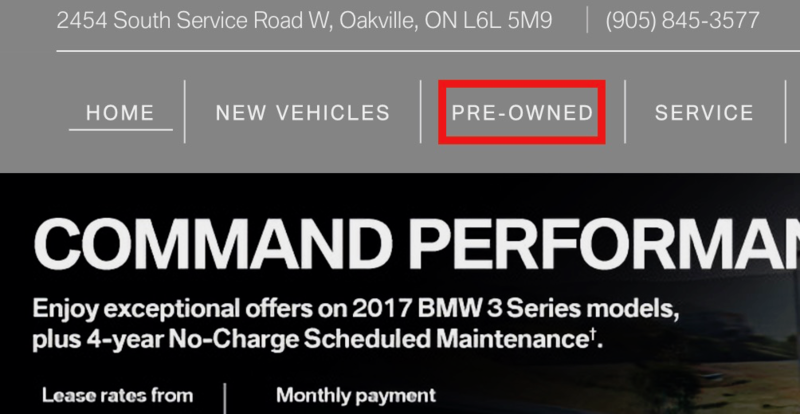 If you are looking for quality pre-owned cars in Milton, then you should really consider coming into our dealership at Budds’ BMW Oakville or visiting us online! 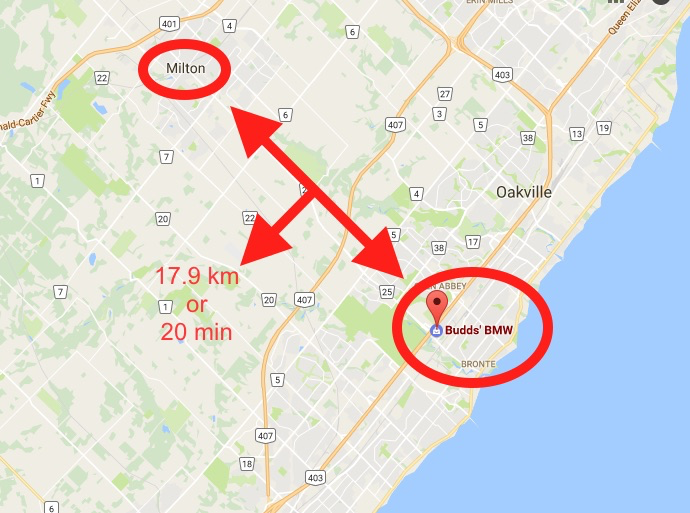 Our dealership is located in very close proximity to Milton so residents in Milton do not have to travel far to find quality pre-owned cars. 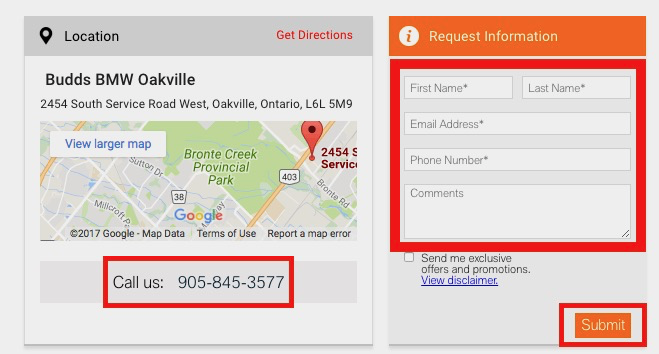 Continue to read this page if you are looking for information on how to find our inventory of pre-owned cars in the Milton area. This is the homepage to our website at Budds’ BMW Oakville. Once you arrive here, you will have free rein to navigate anywhere you would like. You can find information about our vehicles, our history, our genuine BMW parts, and our service department. This will take you to our inventory of pre-owned cars in the Milton area. Once you have found the pre-owned car that interests you, by clicking ‘View Details’ you will be taken to another page that has more specific information about that vehicle. Fill in your information in the spaces provided and click submit. 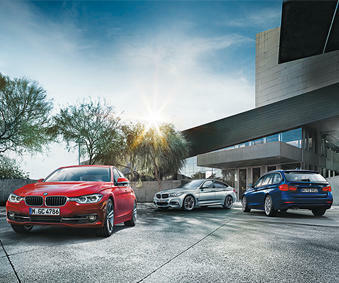 A Budds’ BMW Oakville representative will be in touch with you promptly in regards to your inquiry. For more information about our pre-owned cars for sale in the Milton area or about our dealership as a whole, please feel free to continue browsing through our website. We can also be reached at (905) 845-3577 or by filling out our contact form.